Whether in offices, at schools or in our homes, pencils are continuously being deployed as the primary tool in writing. Passing through kindergarten, anyone can attest why pencils are ideal writing instruments in furthering any ones chosen career path. Previously considered as gadget writing and erasing, pencils are now a treasured asset to most people including the professional artist and graphic designers. 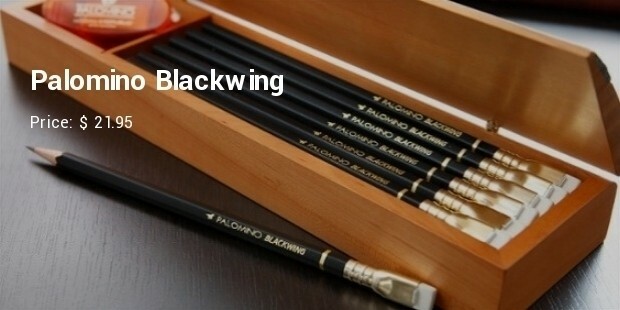 The enthusiasm in the use of pencils in various professional field, have driven various renowned manufacturers to come up with expensive design of some of the world most expensive pens. Trading at the market, here is a list ofthe Most Expensive Pencilsin the world. This is the most expensive pencil, currently trading in the auction market at a price tag of 12,800 dollars. 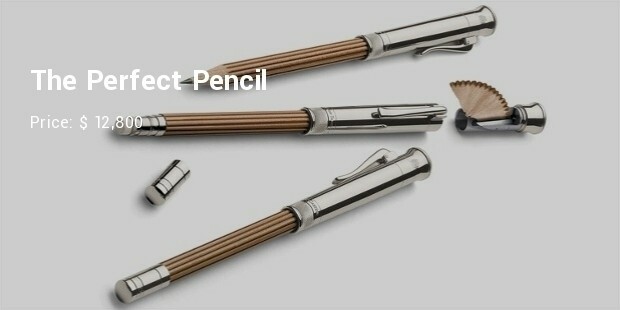 This pencil is a design of Faber-Castle pencil manufacturers. Some of the qualities that make this pencil one of the rarest collectible is its distinct olive wood covering that span an age of over 250 years, well-designed ribbing set with end pieces. Their artistic extenders are made of pure 18 carats white gold, with 0.06 carats each of diamond coating stamped on their cap. Having several layer of gloss that reinforces their even finishing, this pencil trades to a price of up to 22.80 dollars in the market. 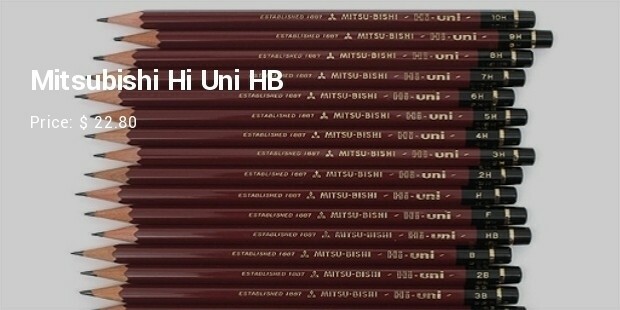 To beat its worth, this Japanese pencil is made out of a high eminence cedar wood. A cup topped on one of its end is artistically done gold finishing, and carefully done not to have any overlapping paints within its exterior. 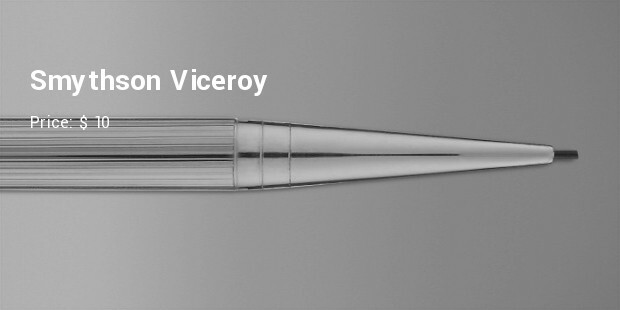 This pen has a perfectly done interior core with a delicately crafted looks to lure any art worker. Purely made out of cedar, this pencil currently sells up to 20.80 dollars in the world market. 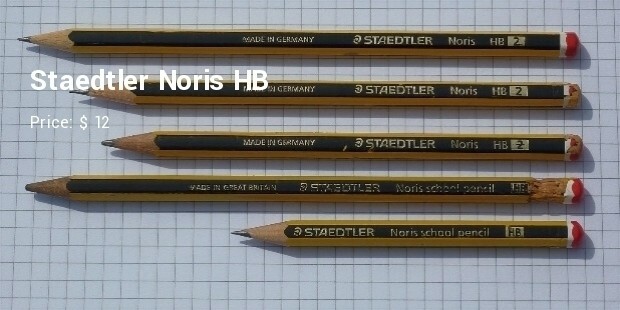 This is a 2B and HB edition of stedler pencil, with very impressive finishing effects on any pictorial drawings. Adored of this pencil, are its artistic smear effects that the pencil creation will impact on the paper sketches. 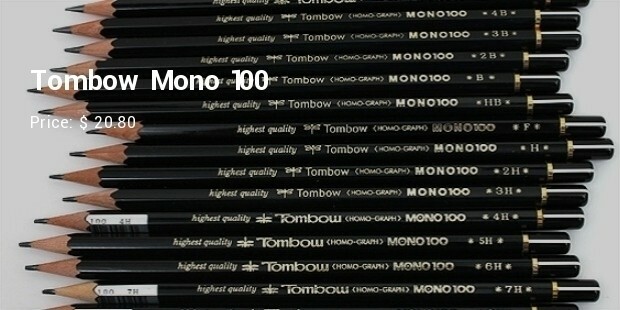 To match its price, this quality pencil has proved to shows a lot of consistency throughout its usage, making it a preferable choice for drawing and writing. Having survived for over 500 years, pencils still show their persistency to stay. As much as this pencil get expensive overtime, their price valuations largely seem to depend on the manufacturers’ reputation, in conjunction with the buyers’ desire to show-off their status. These pencils however, are of merchantable value, and worth every penny to any professional guru who wish to show their prowess.